Gorgeous, with a pure, unadorned violet aroma giving way to very ripe and stylish plum, boysenberry and blackberry fruit. 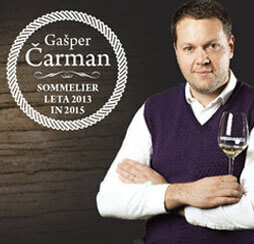 Offers a suave mouthfeel, with anise and tobacco hints filling the background. A finely stitched chalk note extends the finish. Not shy on depth, and sneakily long. Saint-Emilion's limestone plateau produces some of the appellation's most illustrious wines, and Clos Fourtet has an enviable location there. The 20 hectares of vines are situated around a stately manor house built just before the French Revolution. This is on the very outskirts of the medieval town of Saint-Emilion. The château's underground cellars are perfect for ageing wine. 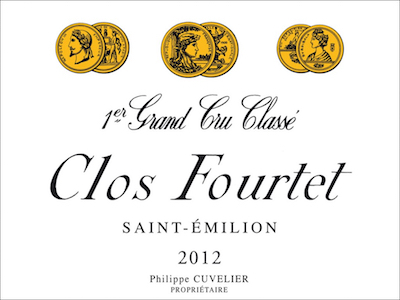 Clos Fourtet owes its fame to the Rulleau and Carles families. The latter were lords of Figeac.They were the first to grow vines on this barely arable land, which nevertheless has outstanding natural drainage. Clos Fourtet's old vines, perfectly-balanced grape varieties, traditional winemaking methods backed up by the most modern techniques, and ageing in new oak barrels in underground cellars complement all the goodness that nature has bestowed.